James Swindle was a pioneer of the Wiregrass area of Georgia. He was born in 1830 in South Carolina, and by the 1850s he was living in Liberty County. 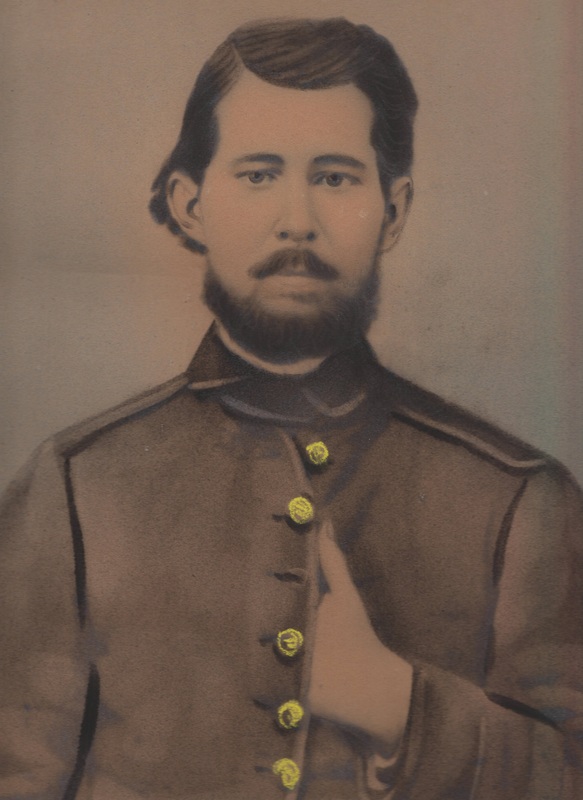 James Swindle moved his family to Berrien County some time in the 1860’s. The Swindle farm was located about two miles outside Ray’s Mill, GA [now Ray City, GA]. 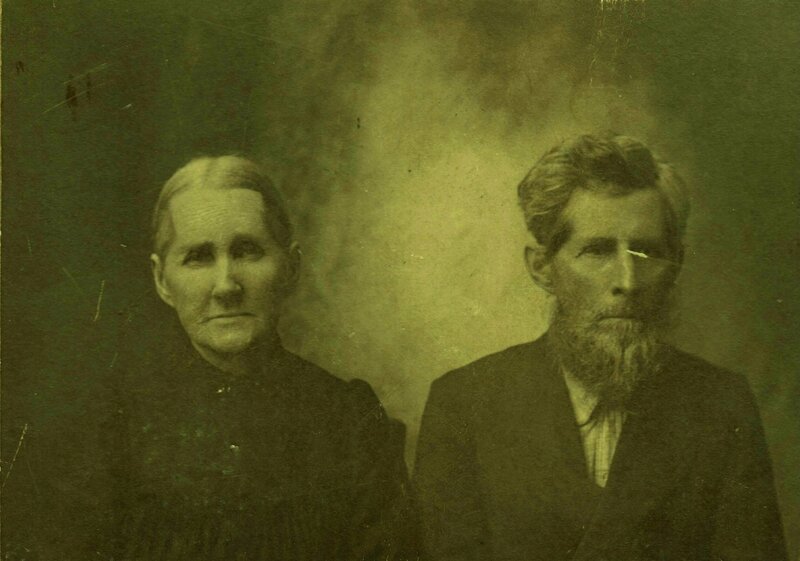 On November 22, 1855 at age 25 James Swindle married Nancy Jane Parker in Liberty Co, GA. Nancy Jane Parker was the daughter of Solomon Parker and Harriet Baxter. 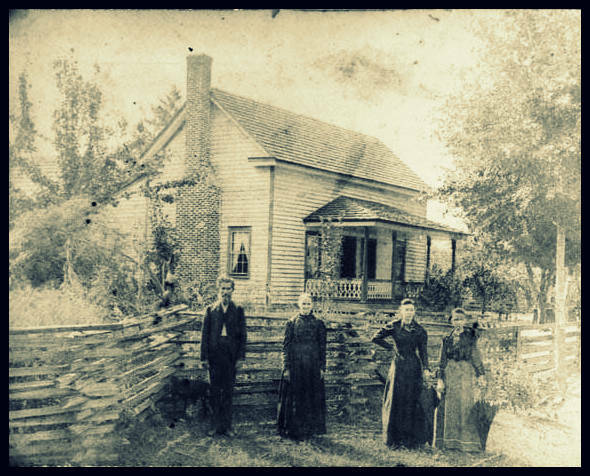 She was born January 2, 1837 in Liberty County, GA.
Left to right: James Henry Swindle, Nancy Jane Parker Swindle, Harriet Swindle, Martha Ada Swindle. The home was located about two miles outside Ray City. George Emory Swindle, b. April 5, 1859, Liberty County, GA.
Ann Eliza Swindle, b. July 4, 1861, Liberty County, GA.
Marietta Swindle, b. June 12, 1865, Liberty County, GA.
James S. Swindle, b. July 13, 1867, Liberty County, GA.
Catherine Ardella Swindle, b. April 13, 1870, Liberty County, GA; d. 1882. Harriet Swindle, b. December 26, 1871, Liberty County, GA.